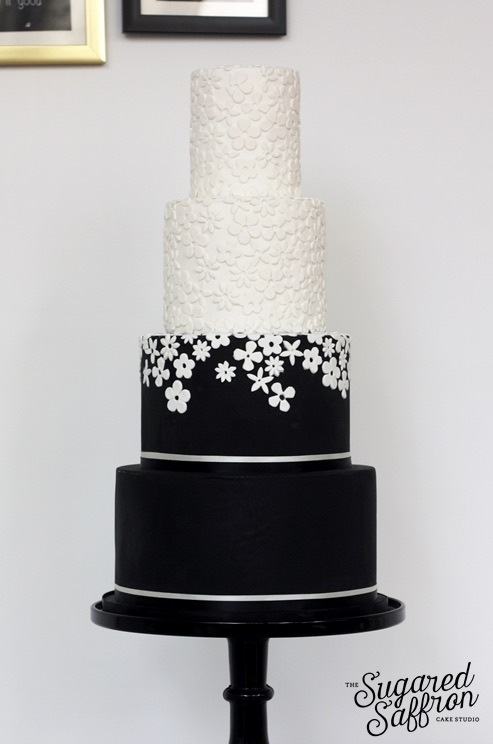 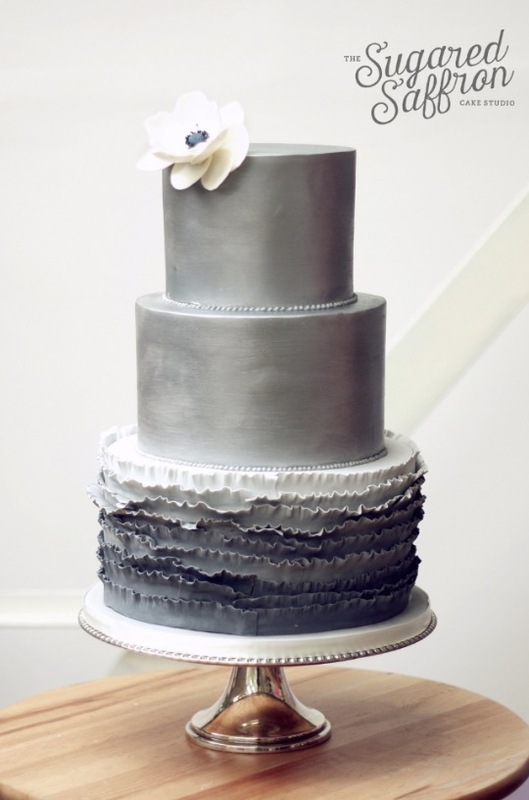 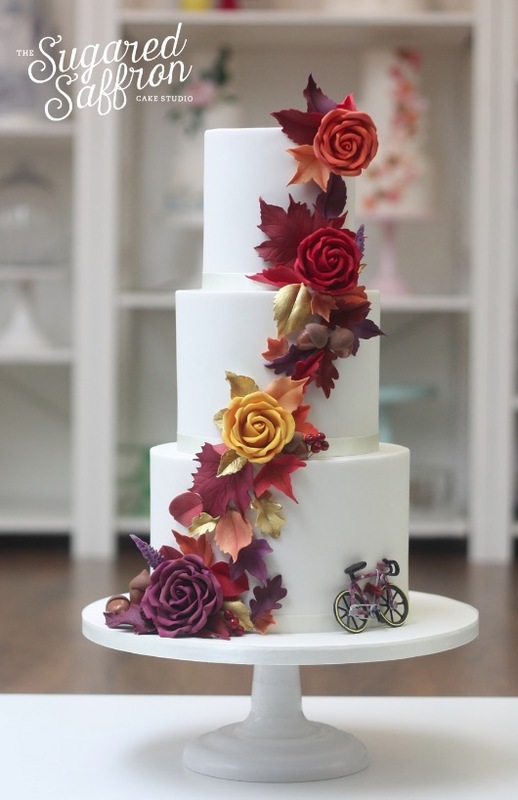 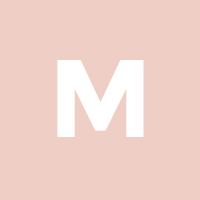 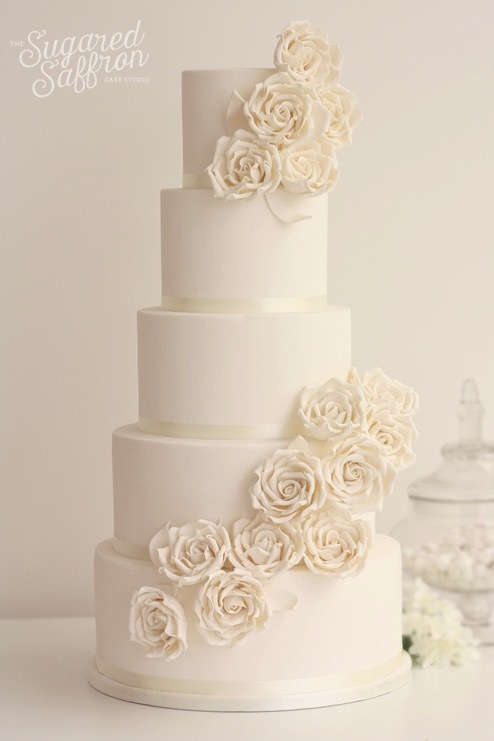 Find your dream wedding cake for any season! 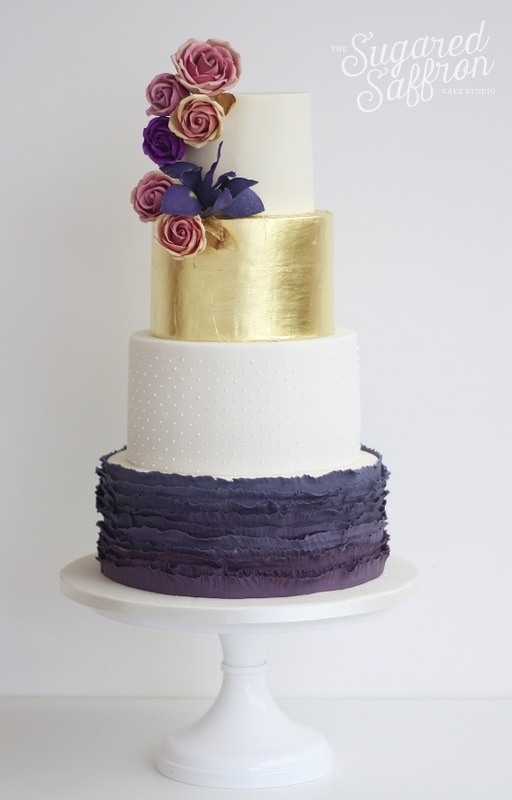 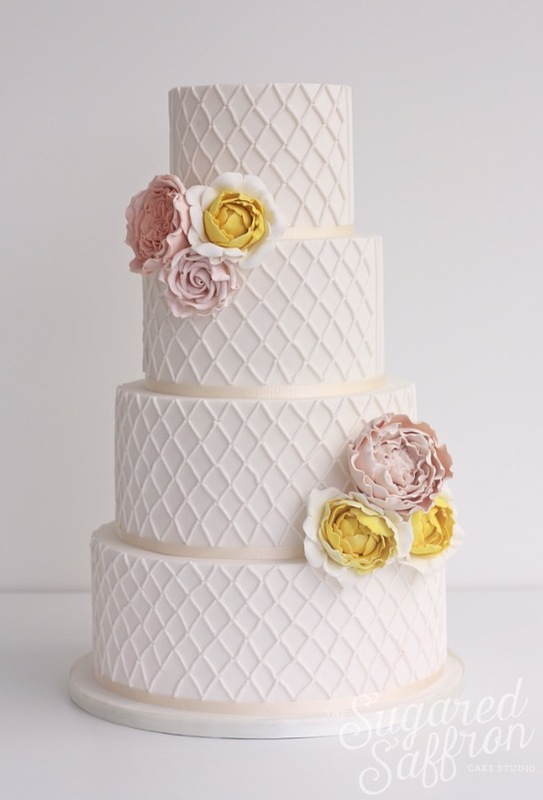 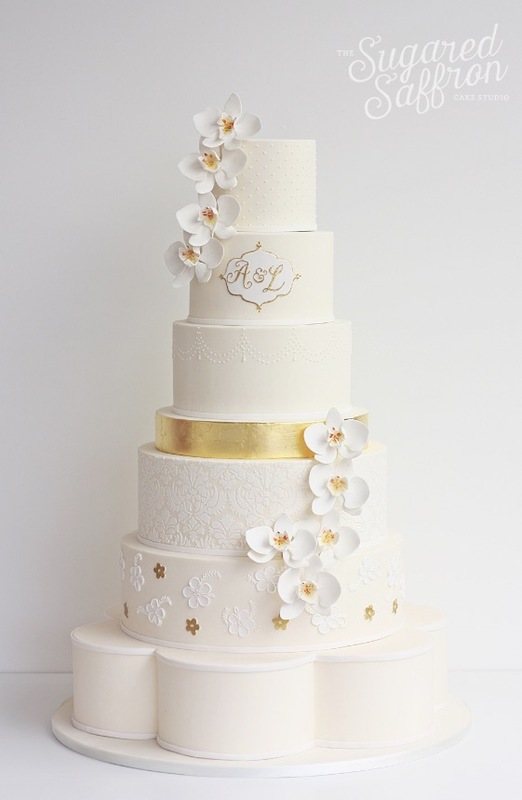 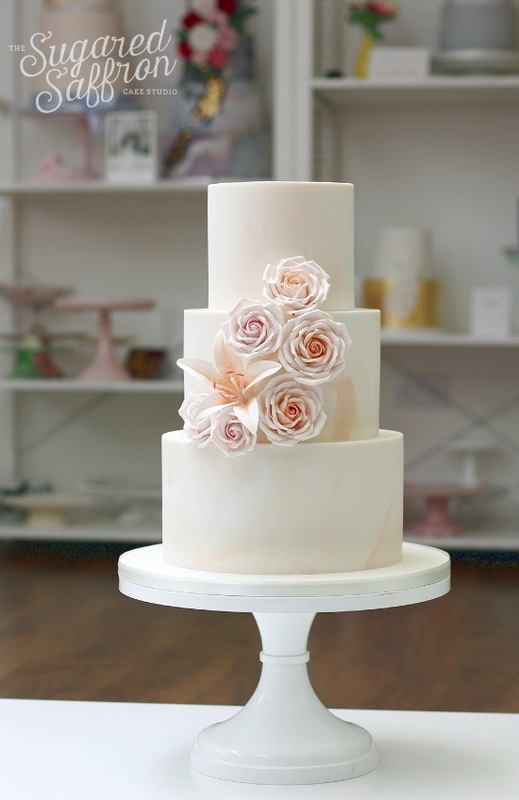 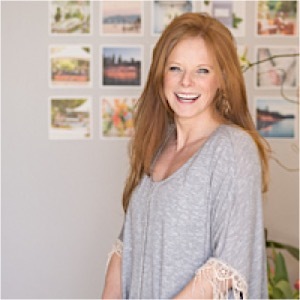 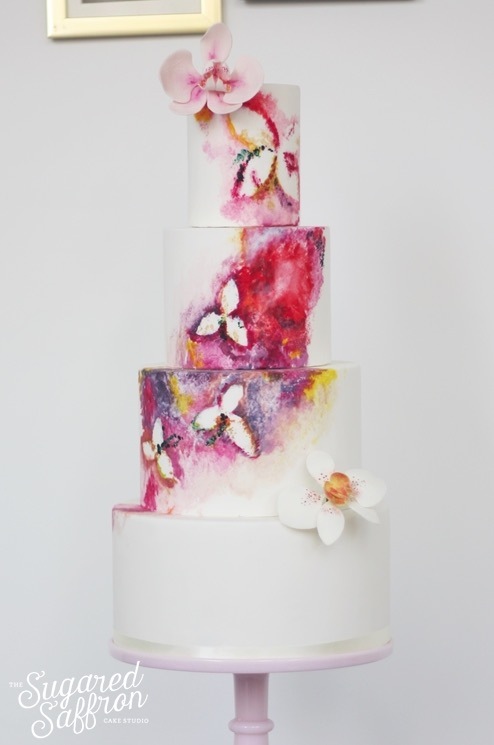 The Sugared Saffron Cake Studio has just what any bride needs to get the most flawless inspiration for their big day. 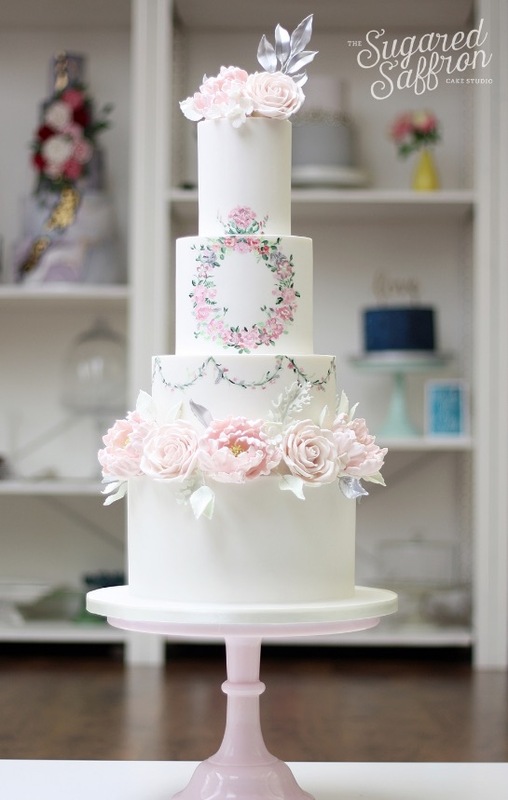 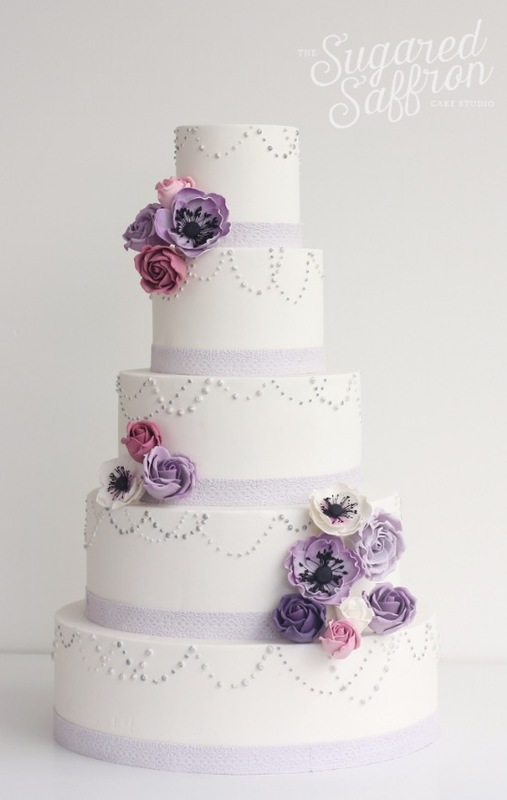 This prestigious UK cake studio is known for its bold and innovative designs, featuring artistic design and delightful details. 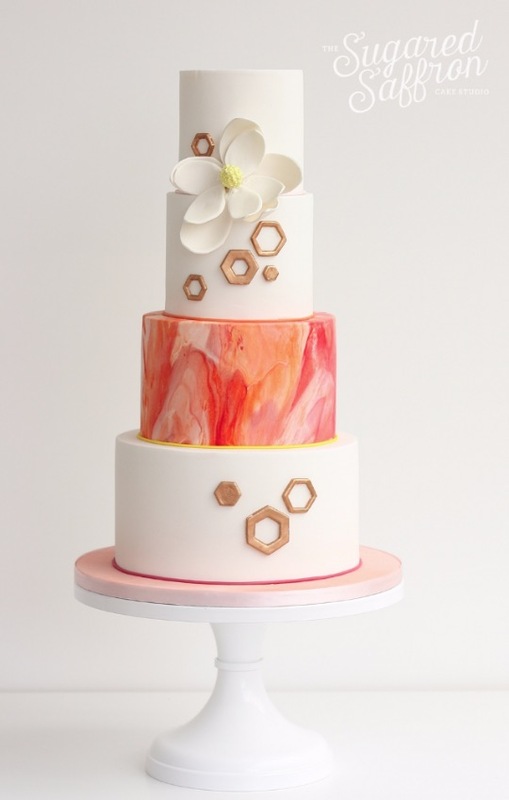 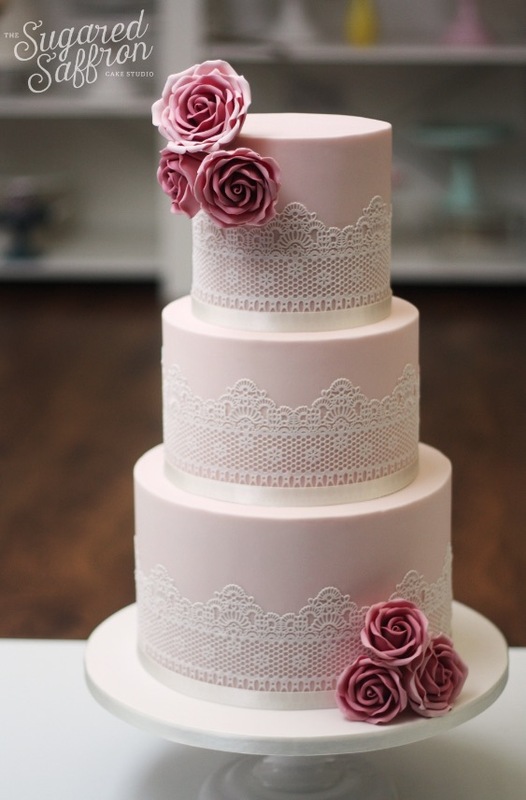 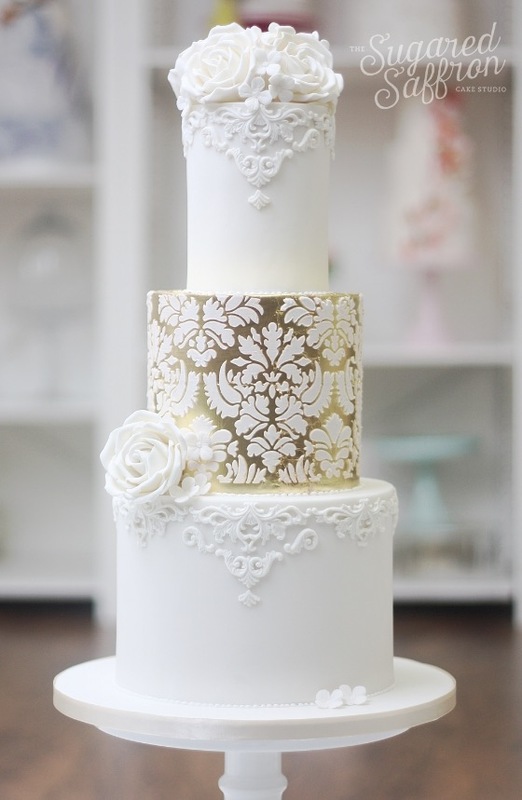 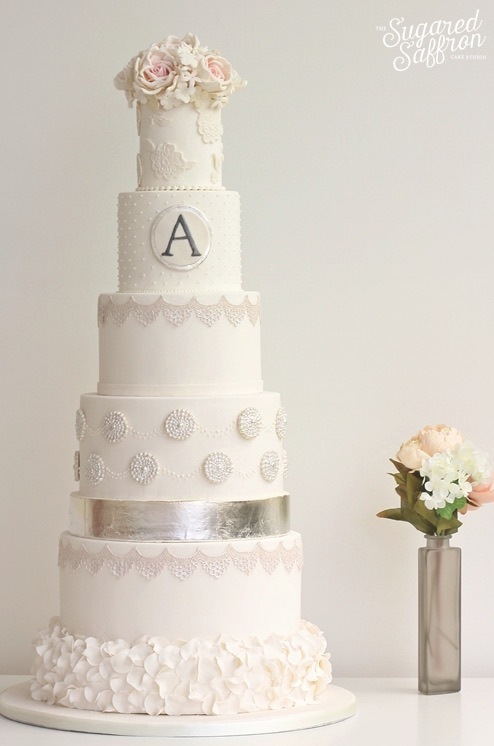 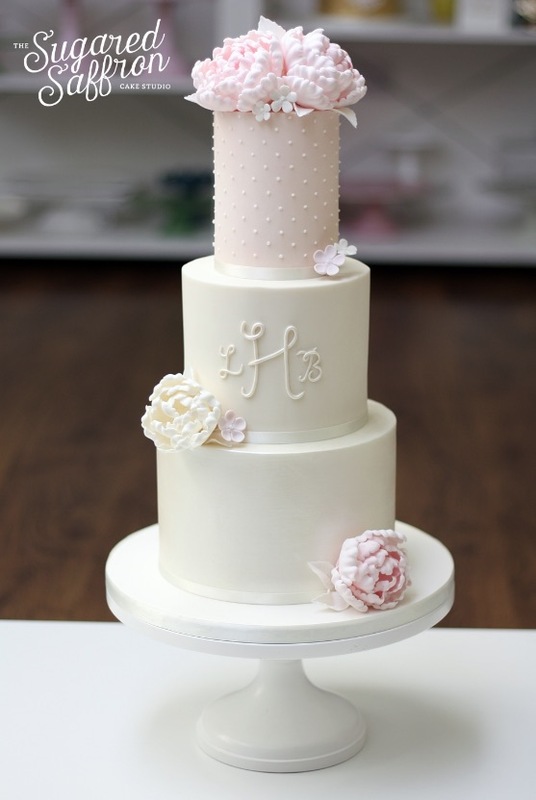 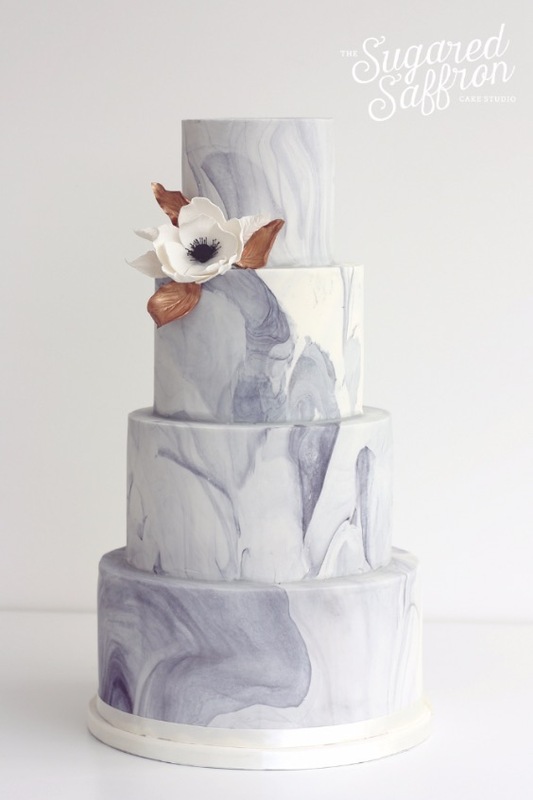 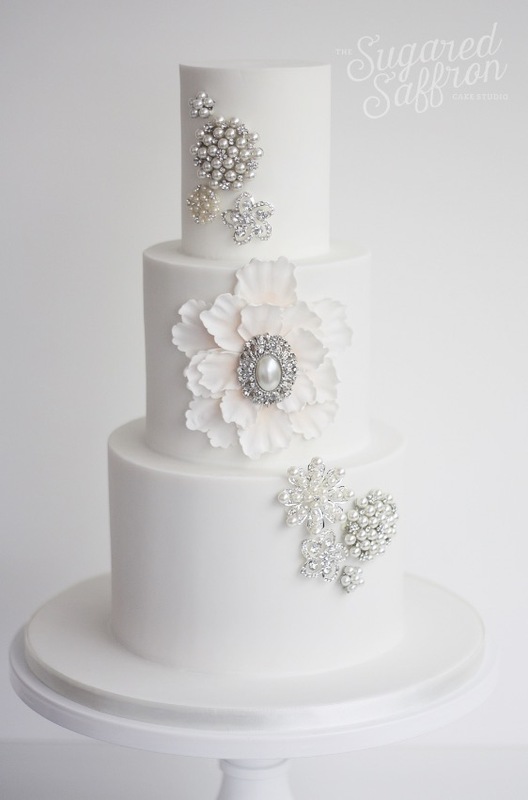 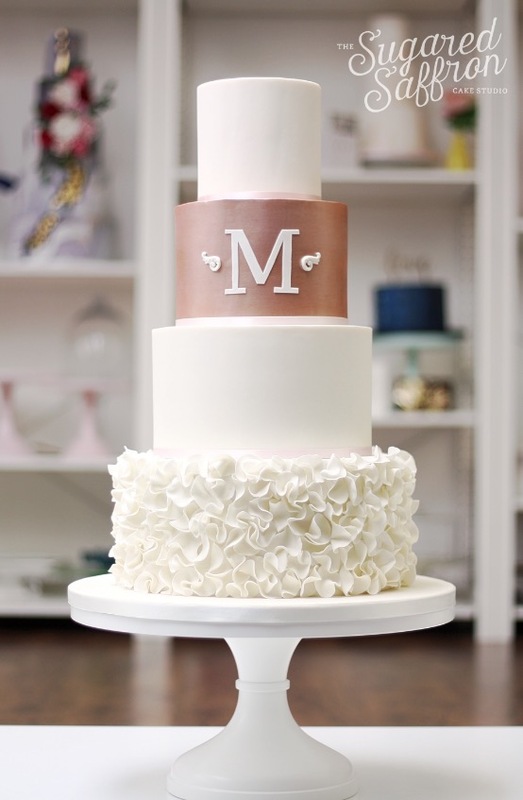 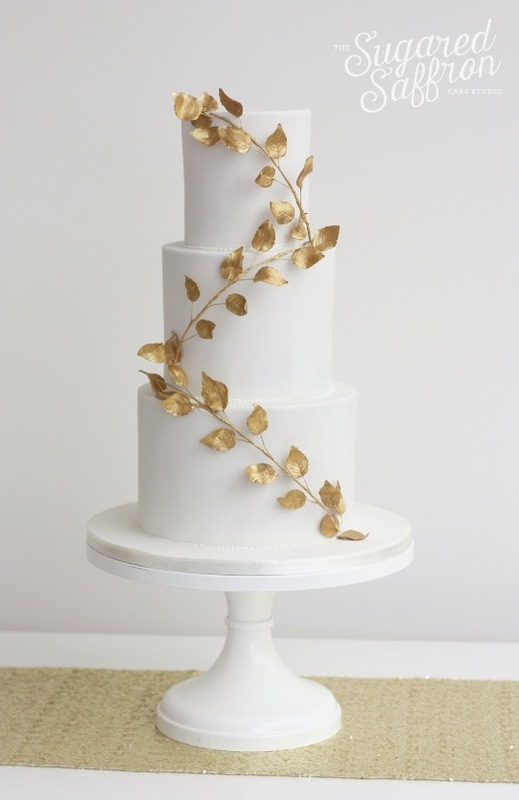 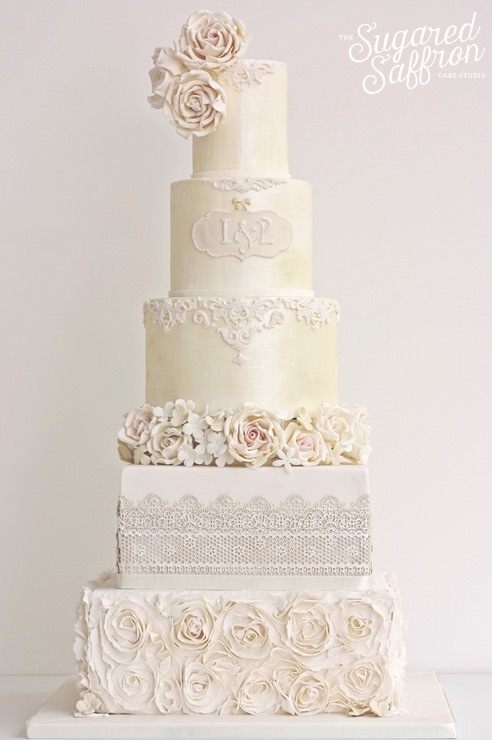 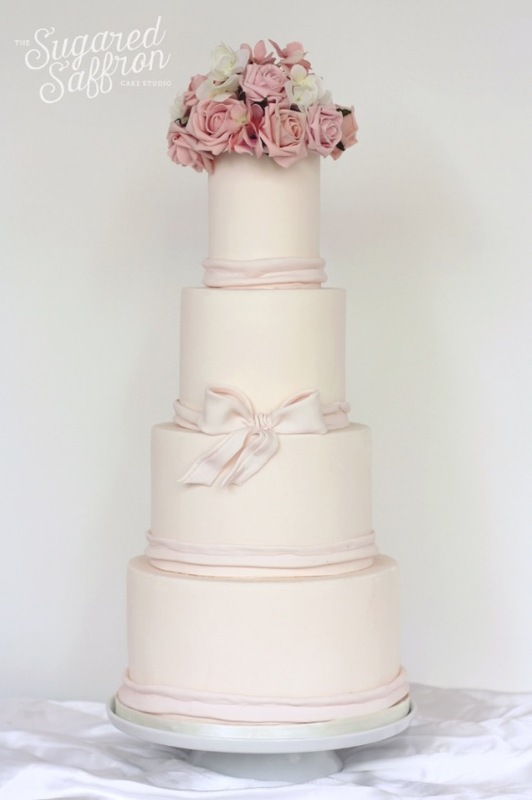 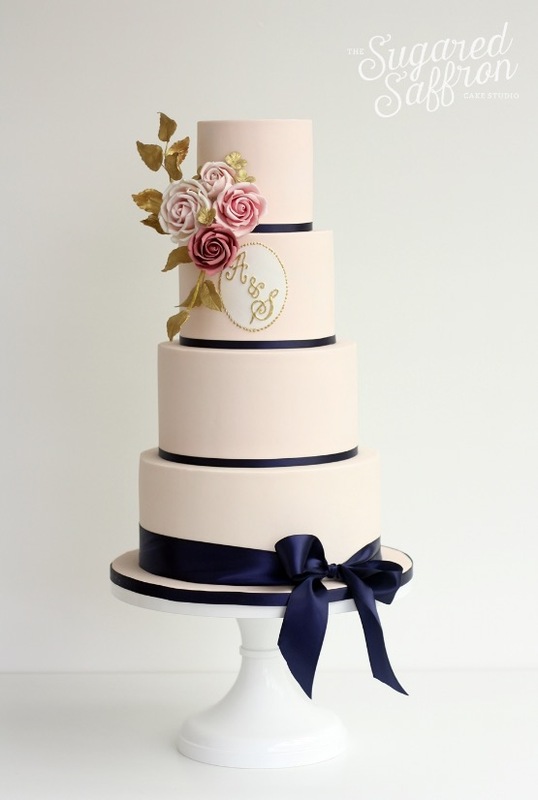 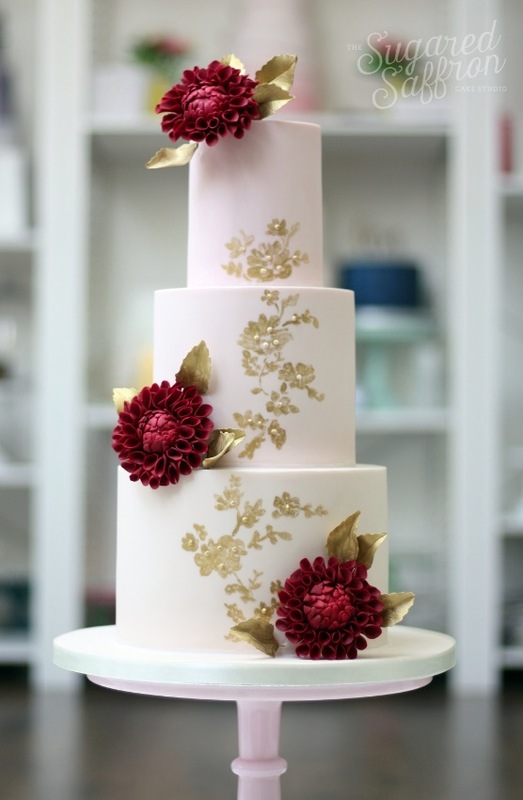 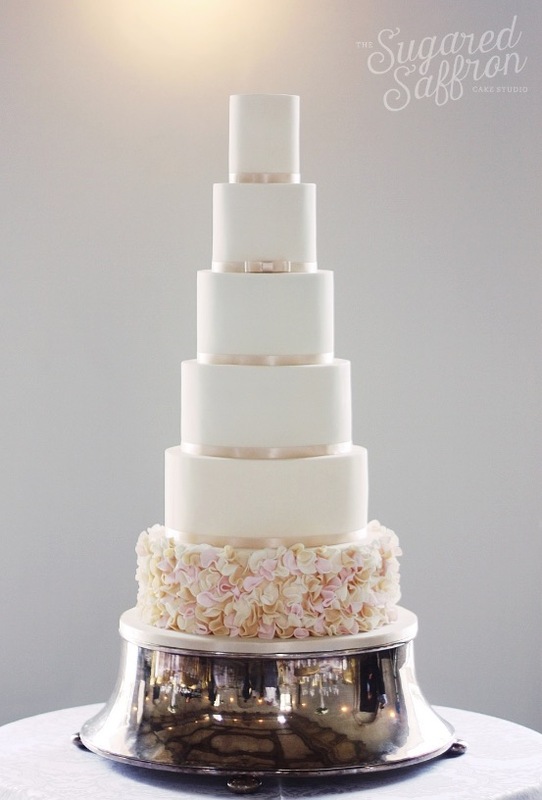 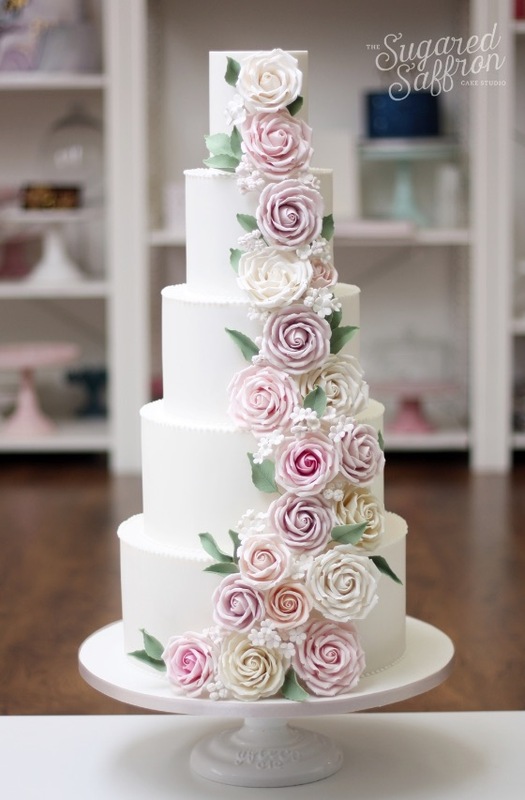 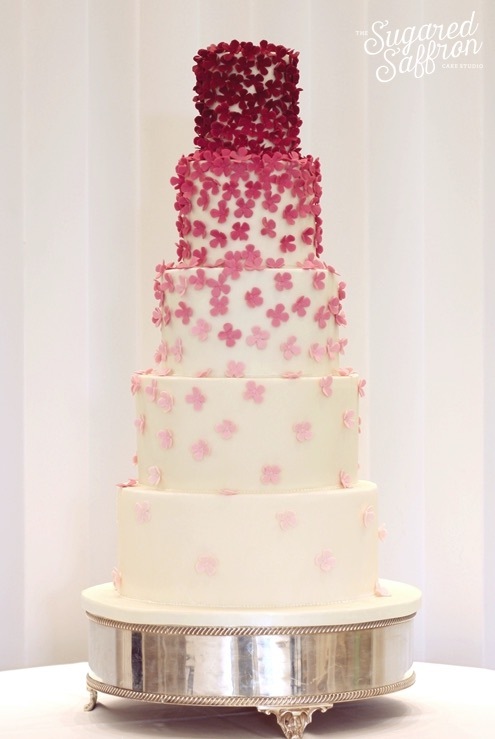 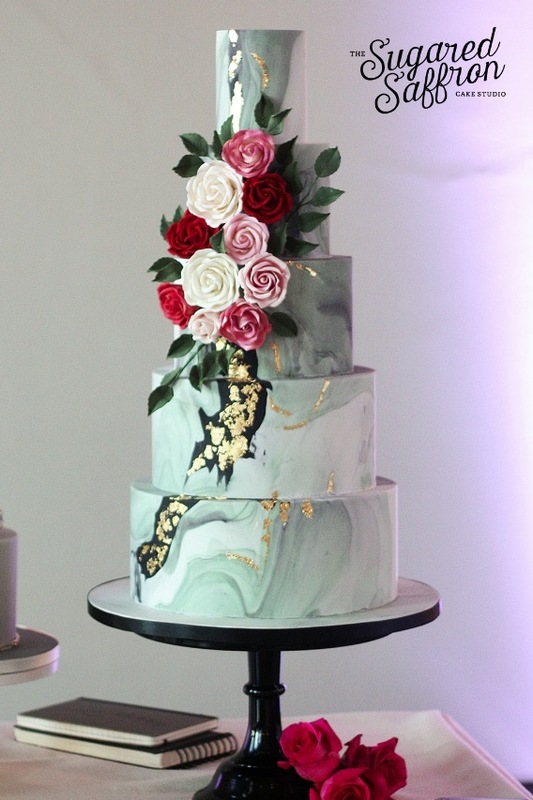 What’s not to love about these completely elegant wedding cakes? 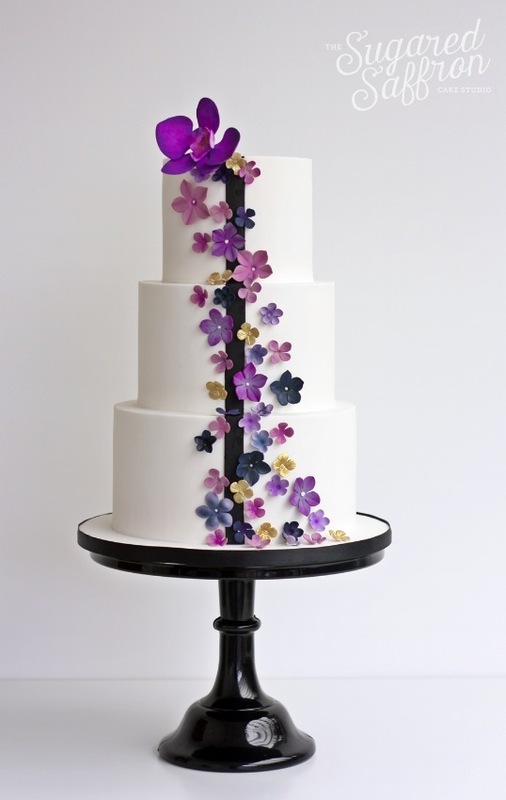 See the gourmet beauty for yourself!